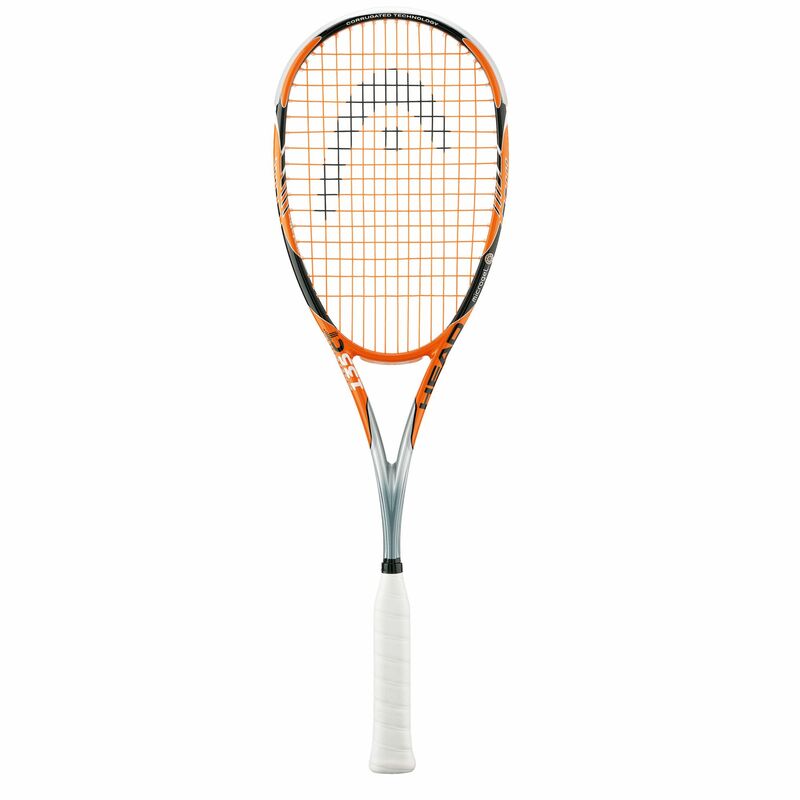 The Head Xenon CT 135 Squash Racket combines the best technological advantages of the last few years to produce a lightweight but stiff racket that transfers the swing power in to every shot, reduces torsional twist, and maximises the feeling and touch for the player. The Metallix material is added to the 10 and 2 o’clock positions around the head to maximise durability and reduce torsional twist. The Microgel frame construction ensures a lighter but stiffer performance, and the new corrugated technology shaft provides up to 12% more power transfer in to every shot. The new Xenon 135 CT control frame from Head combines the best of technologies and frame design to bring you a racket that will add a new and advanced dimension to your game. Without sacrificing too heavily on power, this stylish and sturdy squash racket at this incredible price provides you with the opportunity to make the most out of your game style and out of every shot. for submitting product review about Head Xenon CT 135 - Squash Racket.